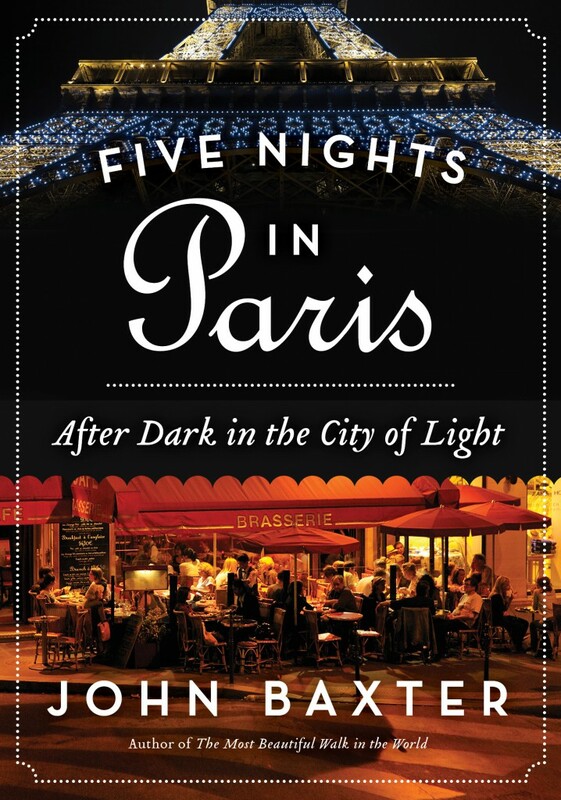 Two subscribers have been selected to receive a copy of Five Nights in Paris: After Dark in the City of Light by bestselling author of The Most Beautiful Walk in the World, and We’ll Always Have Paris. A $14.99 U.S. value (2015, Harper Perennial). Winners: Sally B., Colebrook, CT; and Katherine O., Plymouth, CA. 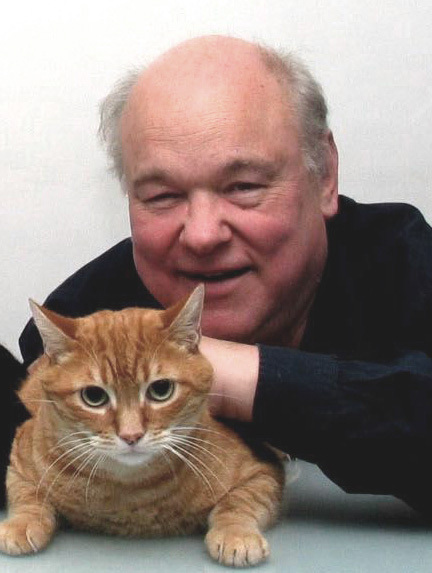 Interview: French Impressions: John Baxter’s “Five Nights in Paris” – from the late-night haunts of the city’s most legendary artists and writers, to the scenes of its most infamous crimes published on A Woman’s Paris®. Leave a reply on "Two subscribers selected to receive “Five Nights in Paris” by John Baxter"